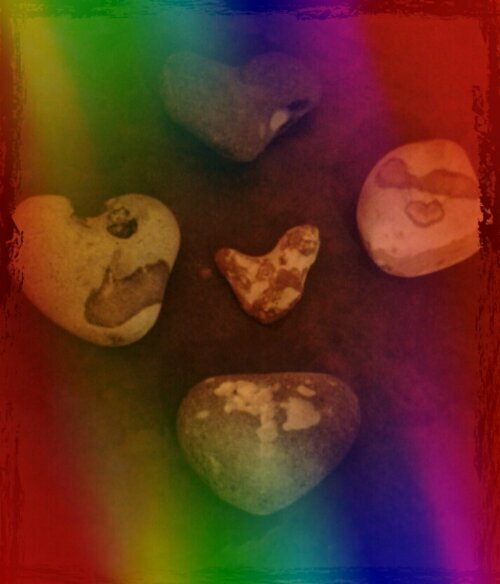 every stone that we picked up was heart shaped, a sign of our love. What a wondeful way to start married life! We have a home filled with these precious sea ‘hearts’.